Night at the Races is the closest thing to being at an actual race track without being there. Join us for an evening filled with fun, friends, food and betting. 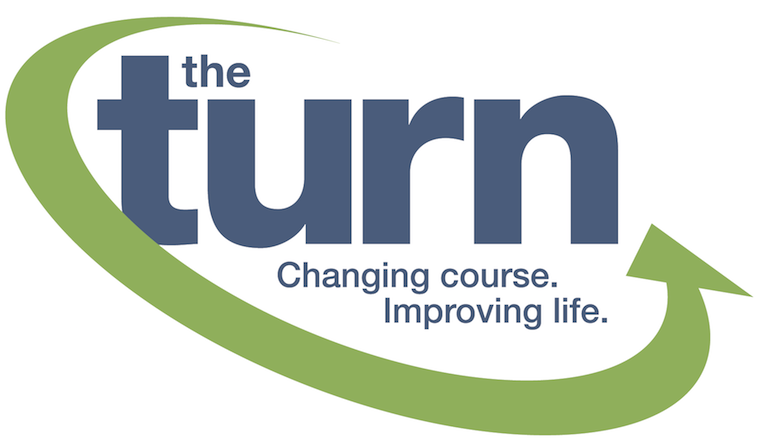 All proceeds benefit The Turn – dedicated to improving the health and wellness of the physically challenged community through innovative programs combining functional fitness and adaptive recreation. 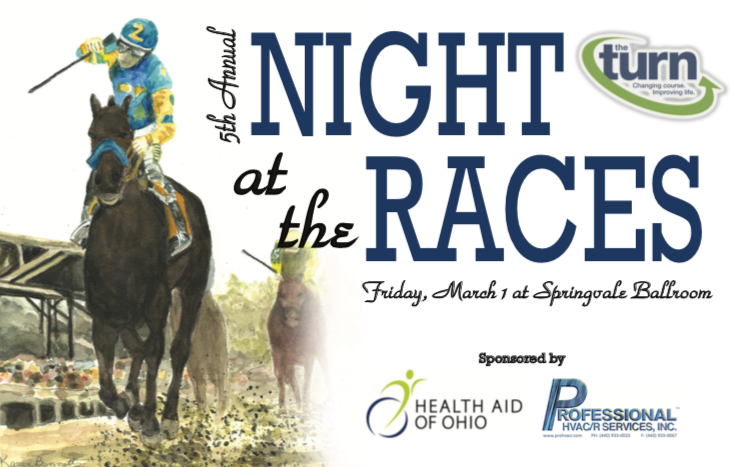 Enjoy an evening filled with friends, food, drinks, raffles and horse racing. Each ticket includes food and soft drinks. You choose the name! Horse owners and horse names will be printed in the event program and announced prior to and during the race. Even if you are unable to attend, you can still be a horse owner. Sponsor one of the ten races. Includes two tickets to event, a 1/3 page ad and name printed on the race page in the program. Your name will be announced prior to the race and logo will be displayed on the screen on event night. Promote your business with an advertisement in the event program. Simply attach your business card with the registration form.